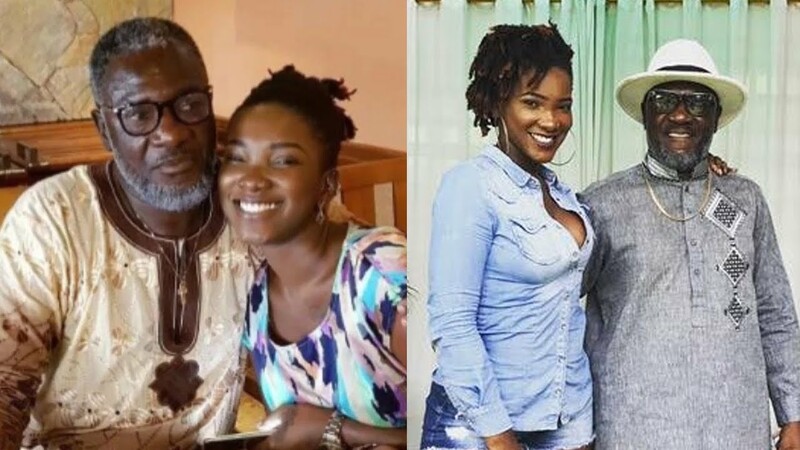 Nana Opoku Kwarteng, father of the late Dnacehall diva, Ebony Reigns, has appealed to Ghanaians to declare 16th February as “Ebony Jollof Day”. legacy in Ghana’s music industry and shouldn’t be erased from the history books of the nation. According to him, Ebony is a legend and remains a beloved musician to many Ghanaians. He, therefore, would like the entire nation to set aside every 16th day of February in every year as a day to celebrate Ebony. In honor of the late Singer, Starboy Kwarteng told the host that since Ebony’s favorite food was Jollof, he would call on all music lovers and every household to commemorate her day by cooking Jollof and enjoying with friends and family. “Ebony was too precious. I’d like us to mark every day (16th February) as Ebony’s jollof day to celebrate her. Let’s do something to honor her memories,” he said. The late Ebony Reigns would have turned 22 years on Saturday, February 16, 2019, if she was still alive. To celebrate her posthumous birthday, Starboy Kwarteng organized a jollof party for all her music fans.